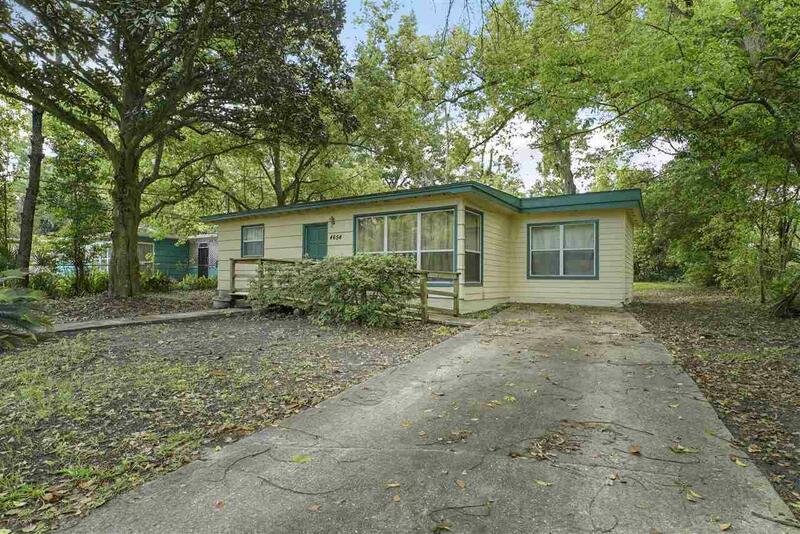 Perfect opportunity to own at an affordable price in the heart of Jacksonville. 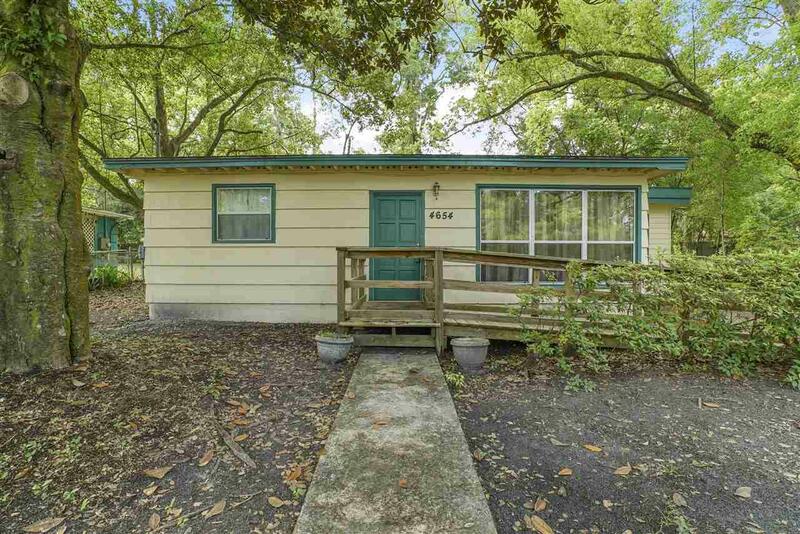 Clean and neat bungalow is move-in ready. 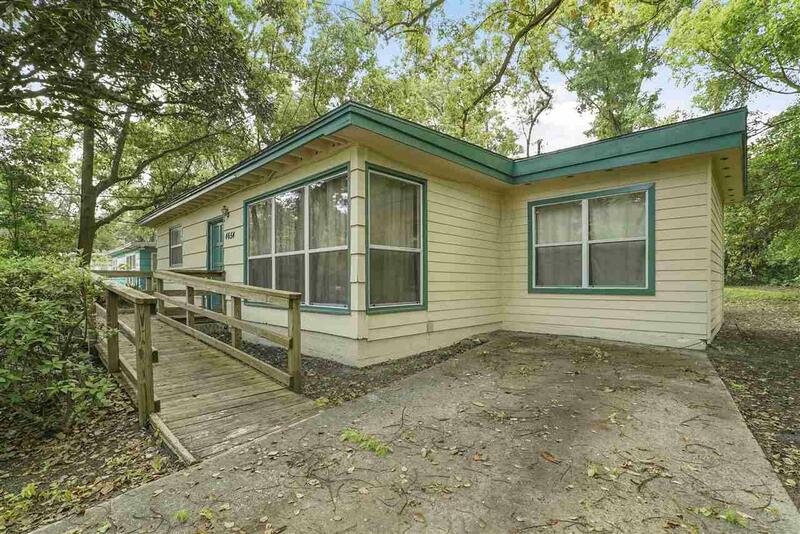 Cute 2 bedroom ranch style home offers neutral tones with tons of natural light. Clean and functional living spaces in this home provide plenty of room for gathering and entertaining. 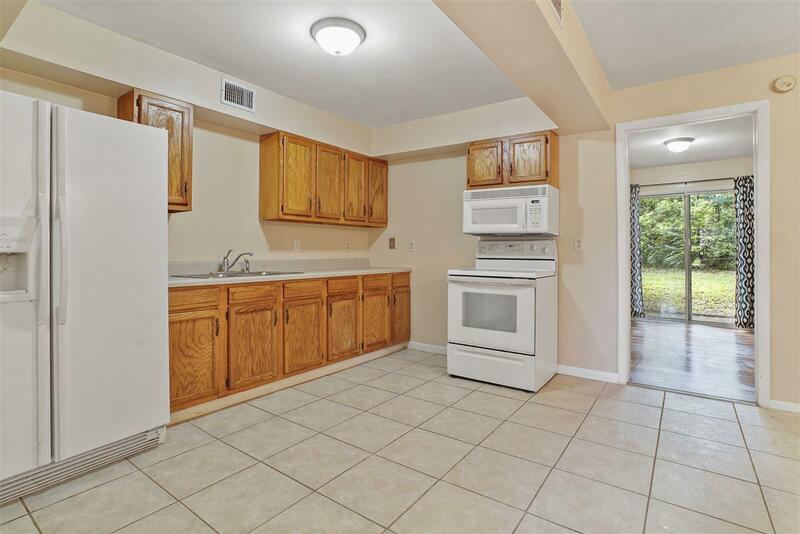 Well maintained, newer floors and an over-sized backyard. Open concept kitchen - dining combo, living room and flex space offer a lot of flexibility for a home this size. The smart and efficient layout wastes no space. Plumbing & electrical updated in 2006, roof replaced in 2018.